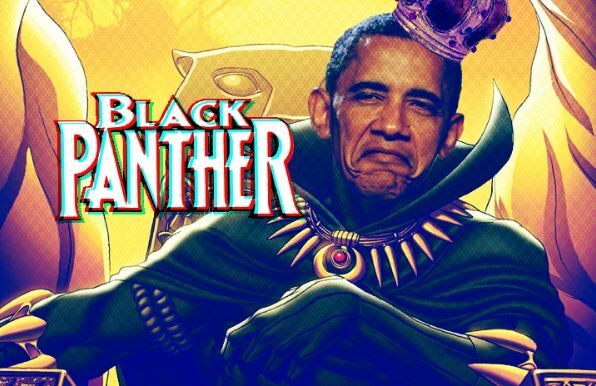 Black Panther is in Barack Obama’s favorite movies of 2018 list and it seems like the movie of the year commercially maybe Infinity War but as a movie, Black Panther is the one which was praised by even the die-hard comic book fans and the ones who don’t know anything about superheroes. Black Panther was one of the superhero movies which simply impressed the people who didn’t know anything about this superhero. The impact of the movie was quite high and you can sense and witness that by seeing incredible attention they’re getting despite having Avengers: Infinity War in front of them. The movie has collected a lot of awards already and is eyeing an Academy Award also. 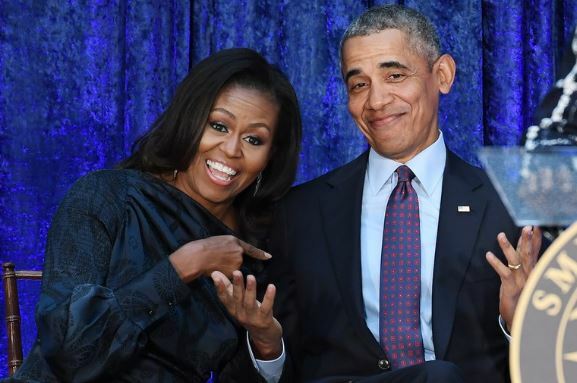 But, with each day passing it seems like the movie is going to get more awards as the movie has impressed even the President of The United States of America, Barack Obama. 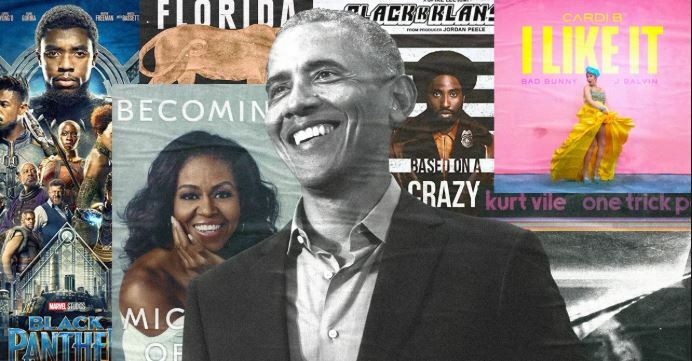 Yes, you’re hearing it right as the Obama has released a list of his favorite 2018 movies and the name of Black Panther is in there which is a real achievement for the makers of this movie. The movie has made its way into a lot of big lists as the movie was named as the best films of 2018 by American Film Institute and also a Golden Globe Nomination to its name int he category ‘Best Drama in the Motion Picture’ category and also 12 nominations from the Critic’s Choice Awards recently and we all know that this is not a small feat and clearly defines the success of this magnificent movie. 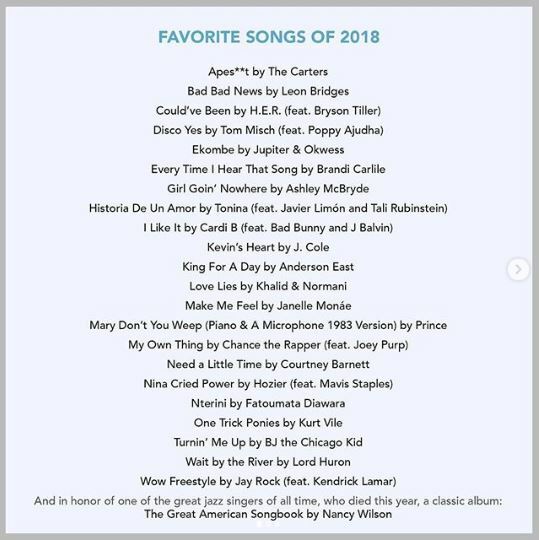 This is the first time that the former President has listed his favorite movies, songs, and books in front of the world. 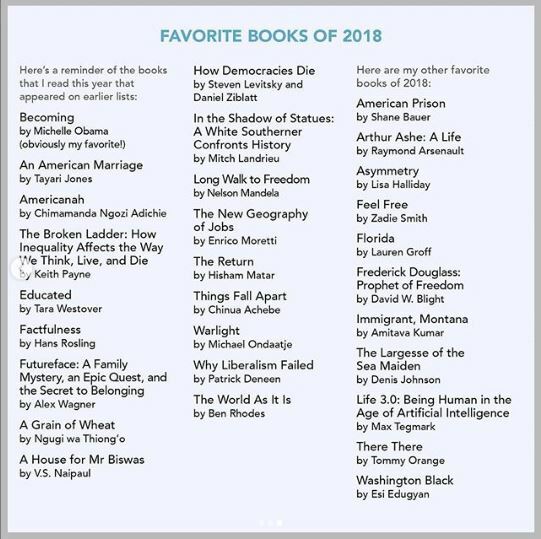 But, the people who have been following him since a very long time will know this thing that it is quite normal to see Obama sharing his favorite choices of books in front of the world. But, the inclusion of Black Panther in the list is the thing which came as a sort of big compliment to the makers of this great movie as we all know that it’s rare that a superhero movie is liked by the former President of a country and also he doesn’t felt a point of shame in telling that he liked a superhero movie and we are glad he wrote the name of Black Panther. Because there are still a lot of people out there who thinks that superhero movies are full of things which aren’t real and thinks that these kinds of movies should belong to the children only. But, they need to understand the things that superhero movies are no longer movies for children only as we all need someone to look up for when our life gets tough. 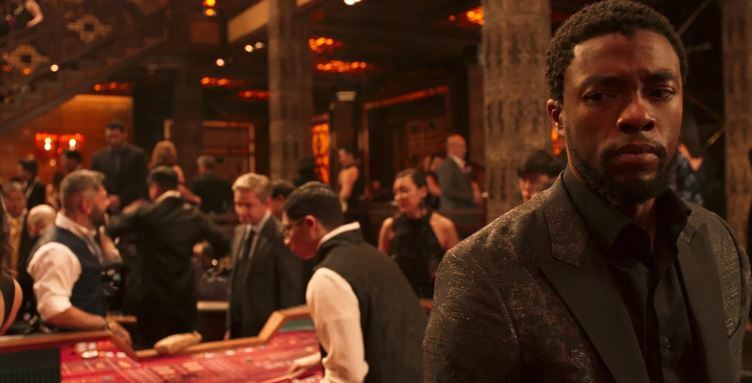 But, the movie Black Panther has been incredible and a lot of its credit goes to the lead actor of the movie Chadwick Boseman who has portrayed the character of T’Challa aka. 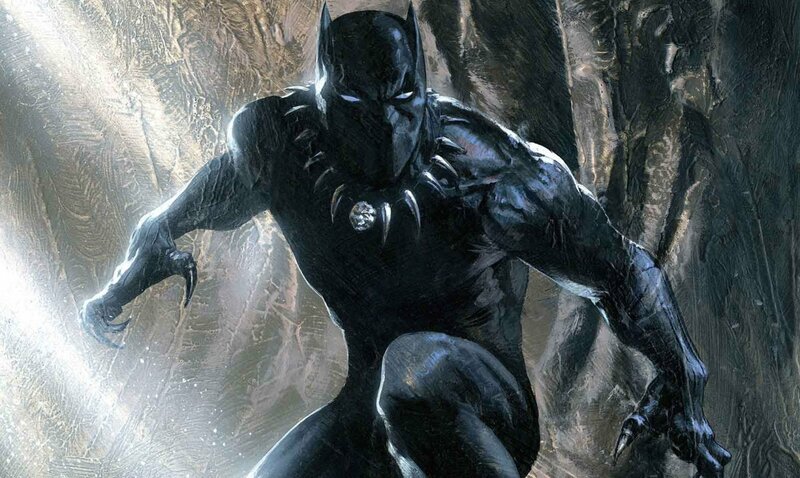 Black Panther as his acting int he character of T’Challa is praised by a lot of critics and people around the world. 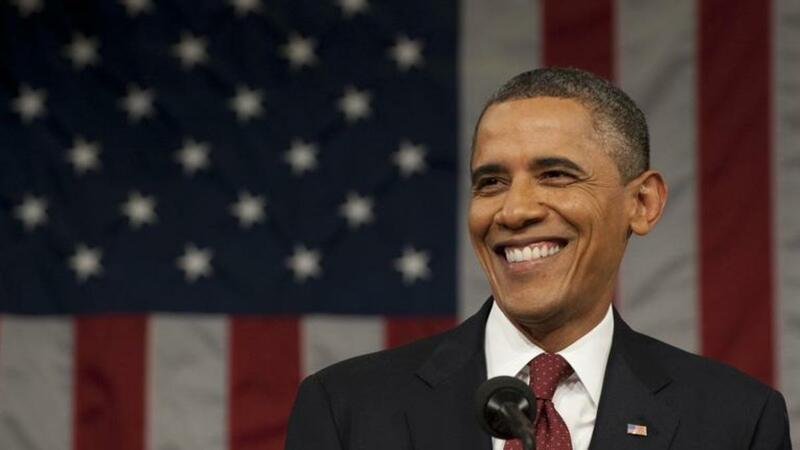 So, what are your views on the choices of Barack Obama? Tell us in the comments section down below. Zack Snyder Calls Ben Affleck His "Perfect Batman"